We take our food in our hands! We have opened the first nonprofit cooperative grocery! 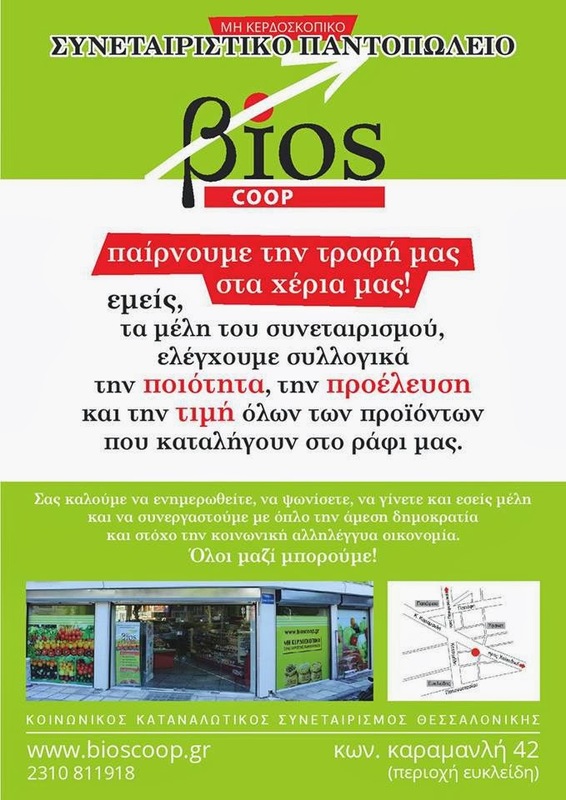 On 42 Karamanli Street, very close to Papafio and Euclidi, we formed with great care, professionalism and the help of volunteers the 1st Social Consumer Cooperative Grocery in Thessaloniki called "Bios Coop". 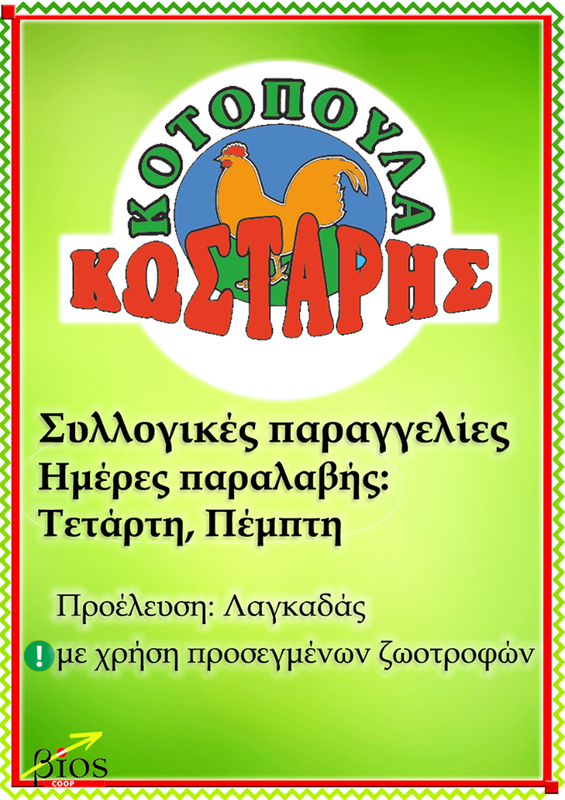 It is a very cozy place that stocks Greek and cooperative products, most of which come from our region and are produced in ways that do not harm humans or the environment. 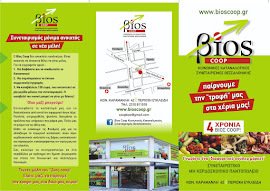 Bios Coop operates normal grocery hours and has specially trained staff. Our members are also available for service and information. On the shelves you will find almost all the products you need for your home, that is, a full "basket"! 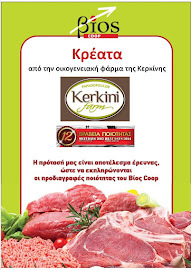 The quality of the products in our Grocery is ensured as we carefully select those that do not contain prohibited chemical additives, genetically modified, expired and other inappropriate and unsafe substances dangerous to our health and the environment. 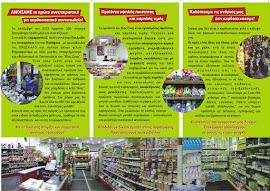 To achieve affordable prices for consumers yet fair to producers we bypass intermediaries and work directly with the "Greek Food Coop” (a cooperative company set up by agricultural cooperatives and grocers from all over Greece) which supplies us with products produced by agricultural cooperatives and small production units, allowing us to dedicate space on the shelves to high quality and local products. This enables us to offer (a) affordable prices to consumers, (b) a fairer deal to producers and (c) a more environmentally friendly approach to the production-distribution-consumption cycle. We cover our needs! Not speculate! The continuing decline in disposable incomes coupled with the rise in the price of commodities which are of uncertain quality (due to unrestrained profit seeking), make Bios Coop a necessary and timely project, worthy of our support. The goal of Bios Coop is not to make profits for its members but to cover the basic nutritional needs of its clients and members during these challenging times we are facing. Prices are the same for members and non-members, and any surplus at the end of each fiscal year will be returned to members and the local community, as defined in the Articles of Cooperative and shaped by decisions of the General Assembly. Most of the surplus will remain in the accounts of members in order to be reinvested back into the cooperative. We strengthen our purchasing power. We make products from the farm directly available to our shelves. We provide high quality products, affordable for consumers yet fair for producers. We do not make a profit. We return any surplus made to the people who helped produce it. 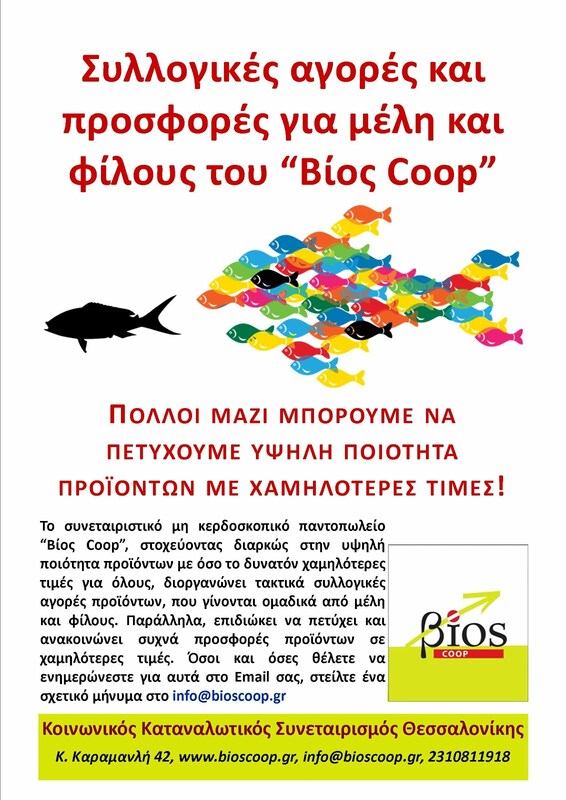 "Bios Coop": A Cooperative always open to new members! Come and visit our store to see for yourselves how we operate and get a flavour of the foods on our shelves. We would love to receive any feedback, tips or ideas you may have, as we opt for the best selections as long as they are aligned with our mission. You can find out more in store, ask your questions, shop and taste our products. And if you are up for it, please come and join us in our mission to take control of our food and place quality ahead of profits, by helping us support consumers as well as local producers in an environmentally friendly way. 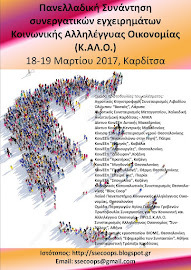 We invite you to collaborate with us in an environment, where the Direct Democracy is applied aiming the Social Solidarity Economy. Register to "Bios Coop". Join us in taking our food in our own hands!